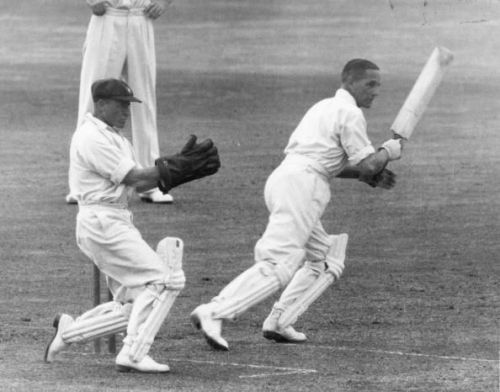 No batsman has a higher batting average against Australia than English opening batsman Herbert Sutcliffe, who played 27 Tests in the Ashes between 1924 and 1934. An immaculate technique, coupled with an excellent temperament and the stomach to tackle difficult pitches, made Sutcliffe one of the finest opening batsmen to have ever played in the Ashes. In those 27 Test matches, Sutcliffe scored 2852 runs and averaged an incredible 66.85, that places him head and shoulders above any other English batsman's average against Australia. He scored 8 centuries and 16 half-centuries as well, to go down in Ashes history as one of the best opening batsmen across the two sides.